The MOD has awarded a contract worth £160m to Kier VolkerFitzpatrick to deliver infrastructure to ready RAF Lakenheath for two squadrons of US F-35s. 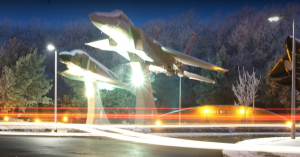 The Suffolk airbase will be the first permanent international site for US Air Force F-35s in Europe and continues the base’s long and proud history of supporting US Air Force capability in the UK. The contract awarded to Kier VolkerFitzpatrick includes the construction of a flight simulator facility, a maintenance unit, new hangars and storage facilities. The flight simulator will have the capacity to link to other simulators used pilots across the UK and beyond, allowing expertise to be shared and pilots from the UK and US to train together on a regular basis. At the height of construction, it is expected that there will be up to 700 contractors on site. The investment will also provide wider benefits to the local economy with over 1,000 personnel and family members living at the base. MOD is also working closely with Forest Heath District Council and Kier VolkerFitzpatrick to ensure that the opportunities to create employment and training are maximised to ensure they last beyond the end of construction. A ceremony, attended by representatives from the Defence Infrastructure Organisation, US Air Forces in Europe and Air Forces Africa (USAFE- AFAFRICA), Air Force Civil Engineer Center (AFCEC), Kier VolkerFitzpatrick and Forest Heath District Council, was held at the base to celebrate the award of the contract. The contract has been designed so that the enabling work can begin immediately on the award. Building work is programmed to start in the summer next year so that the base can welcome the first of the new aircraft in 2021. 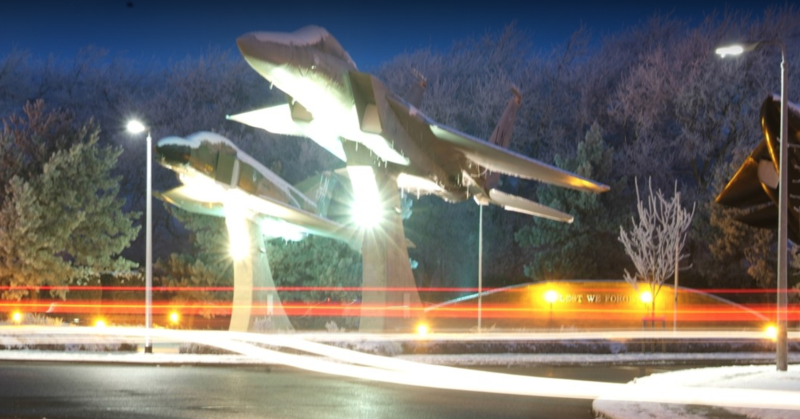 The contract award is the first in a wider programme of work to support US Air Force operations in the UK, with more than US$1bn expected to be in invested in the UK over the next seven to ten years.